I have been intrigued by the IV drips that were supposed to boost your energy levels, enhance your well-being and sport performance. 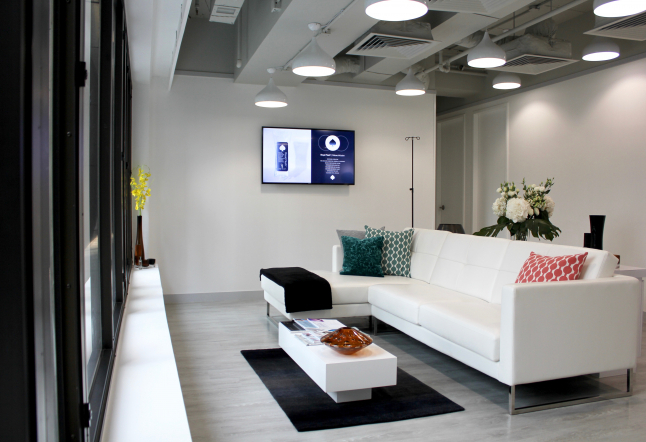 Recently I had a chance to try REVIV HK – Hong Kong's first flagship clinic located on Duddell Street in Central, and I can say with confidence it was the most pleasant clinic experience I've ever had in my life. Despite having a fear of needles, I felt comfortable and very well taken care of throughout the entire visit. 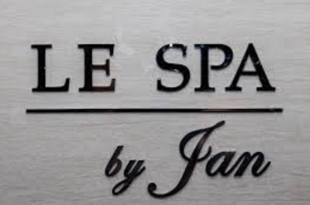 The environment is truly relaxing, and with its sleek design and luxury facilities, it also makes you feel at ease, as if you were receiving a treatment in the comfort of your own living room. After a short consultation, and as an active Yoga instructor I opted for a Hydromax and B12 shot. All of them are designed to replenish and restore hydration levels and bring your health back to its optimum performance. Have you heard the statement 'if you feel thirsty that means you are already dehydrated'? We all know that we should be constantly drinking water to hydrate our bodies for optimal health and performance. In reality, we often forget to carry our water bottle, and seldom reach the recommended 2 liters a day, leaving our bodies dehydrated, fatigued or even ill. Our systems are designed to detox and flush out toxins, so drinking high-quality water is the easiest and most natural way to deliver those necessary electrolytes. It is no secret that water is the source of life and our headaches, migraines, muscles soreness, exhaustion and brain fog very often is caused by not drinking enough water. REVIV offers a wonderful and immediate solution for those who are tired and/or in need of an energy boost, whether it is because of long hours at work, lack of sleep, jet-lag or a hangover. 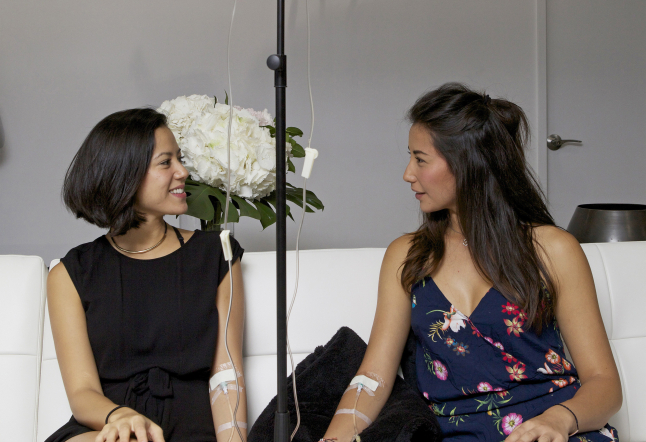 By providing the optimal minerals, antioxidants, and electrolytes, the IV drip restores the body and put it back into balance. In a fast-paced city like Hong Kong, I believe a regular Hydromax therapy is a must. Another important component we miss out on in our busy lives is vitamin B12. Vitamin B12 is a crucial factor in our diet, as it regulates our nervous system, sleep and mood, and cell production. We often lack it due to genetics, poor diet, or stress, and it can become an issue, especially if you are vegetarian or vegan. Injecting B12 is one of the most effective ways to supply the body with a dose of the pivotal vitamin to boost general health and ensure we feel our best and perform at our best. In addition to Hydromax and B12, REVIV offers a wide range of therapies tailored to your specific needs and goals. Best of all, everything is natural, so you are simply increasing the levels of what your body craves, and by delivering the infusions directly to the bloodstream, the result is instantaneous.